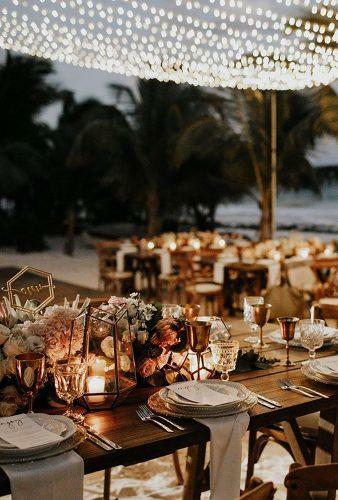 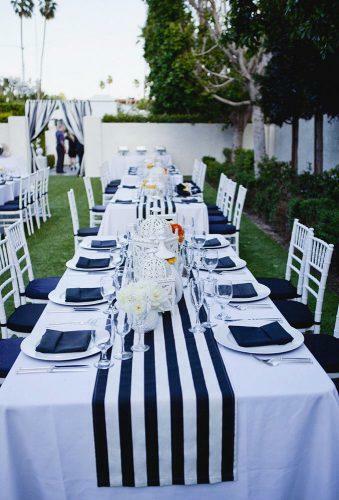 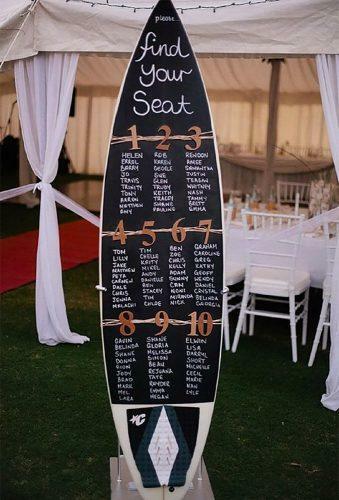 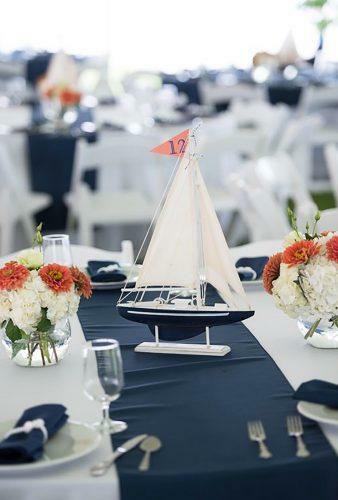 Wedding in a nautical style – this is the current option for the desired celebration. 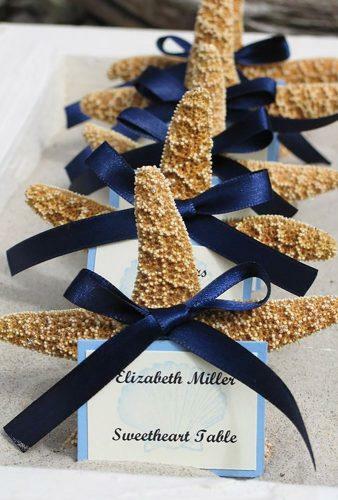 The event is arranged on the ocean or the sea. 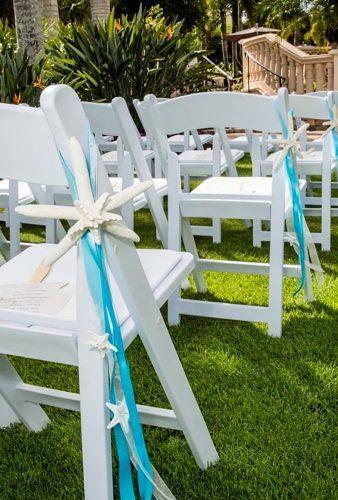 Such a celebration is suitable for courageous and freedom-loving couples. 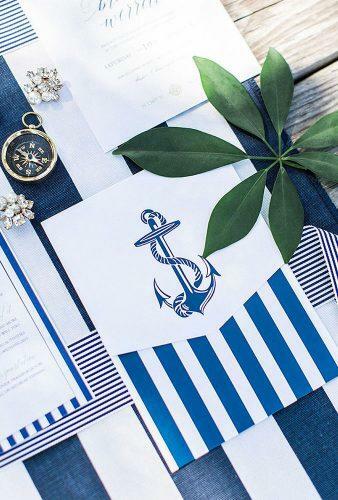 Anchors, starfish, stripes and blue colors are best friends in the design of this style. 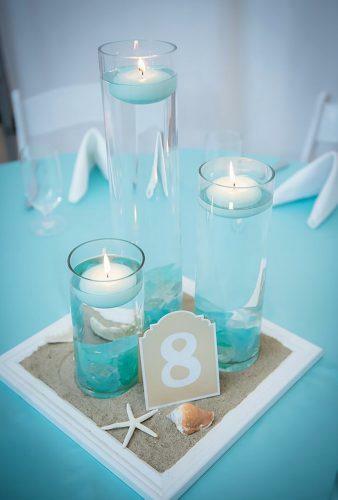 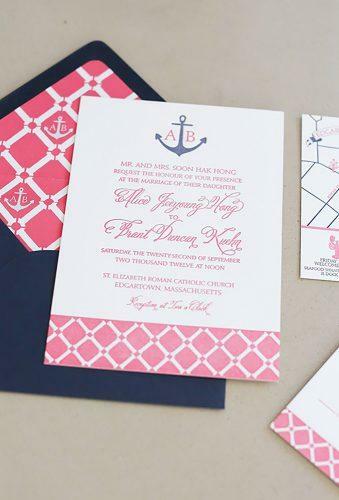 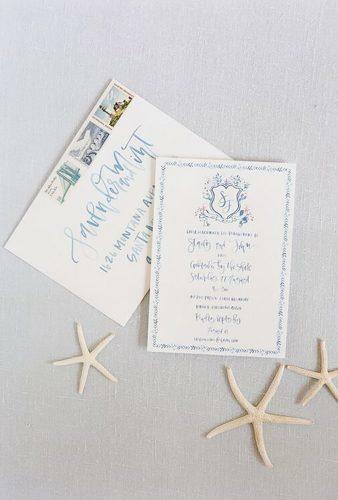 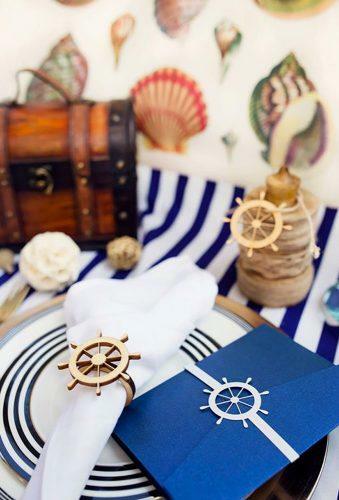 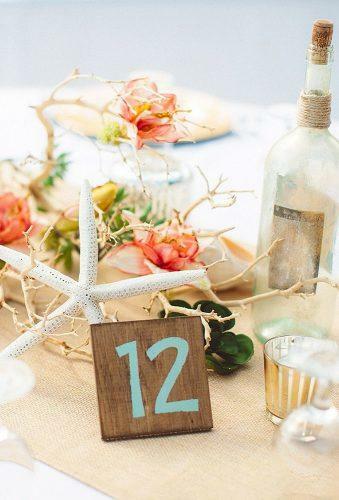 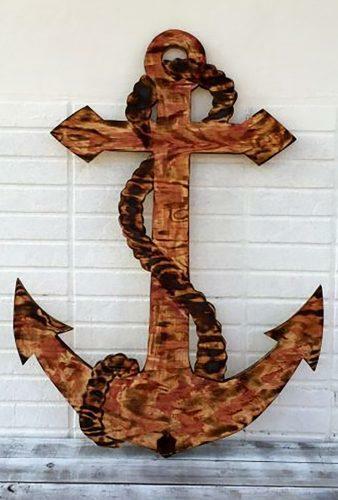 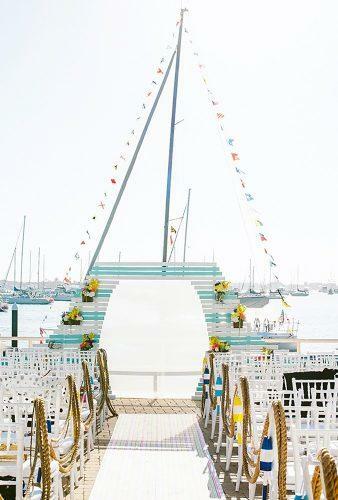 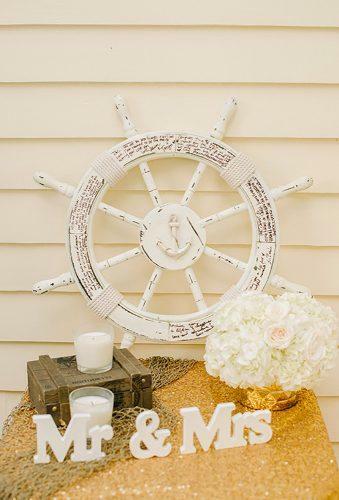 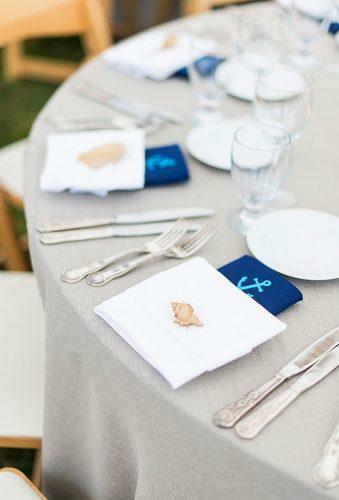 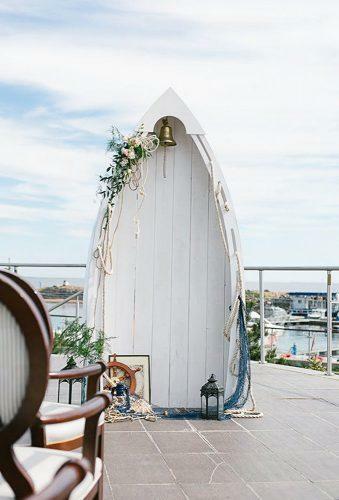 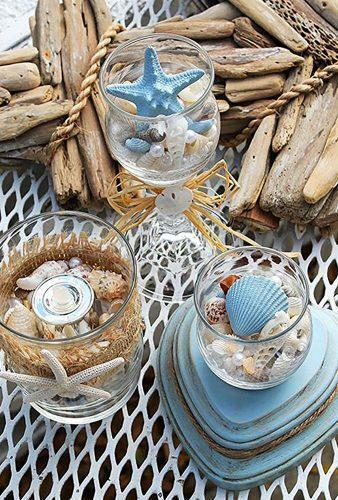 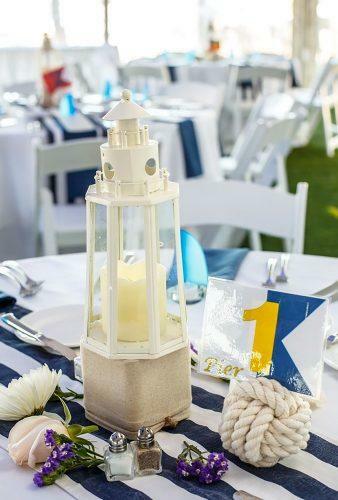 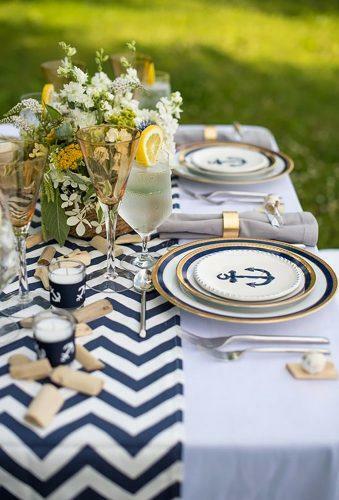 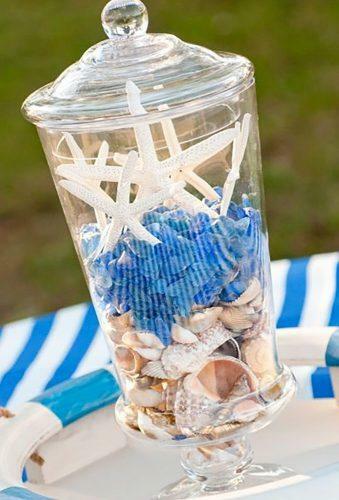 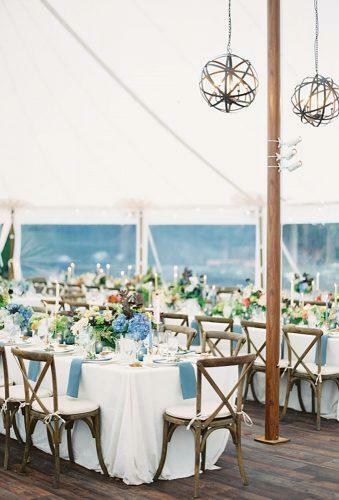 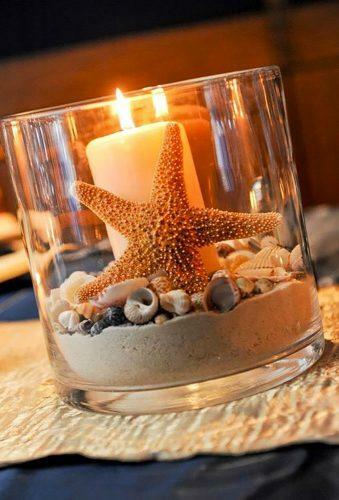 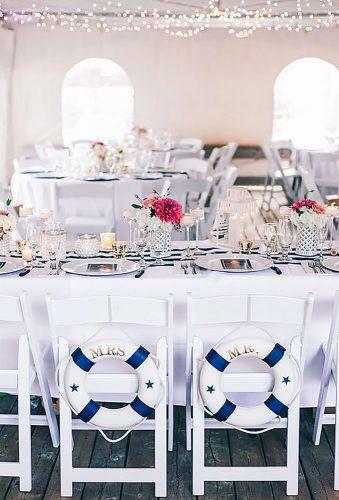 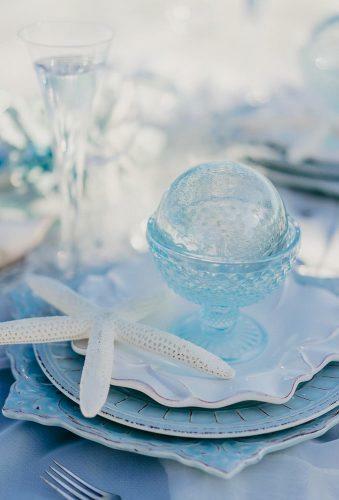 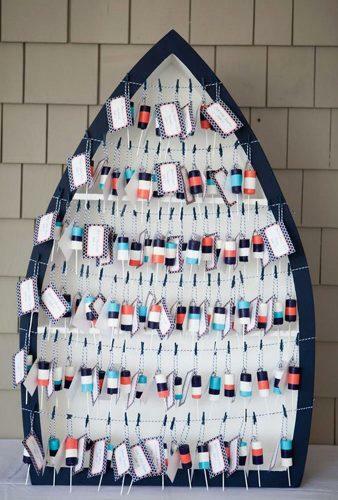 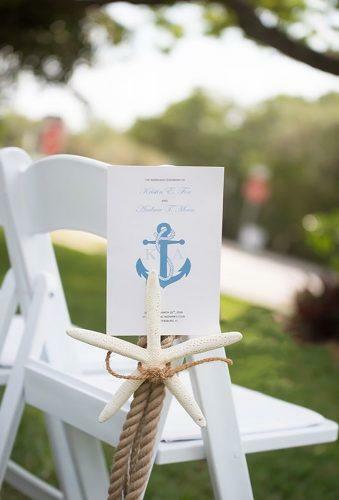 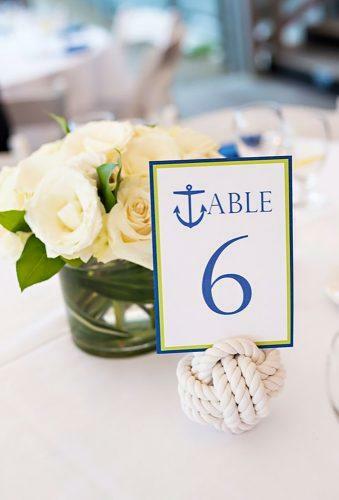 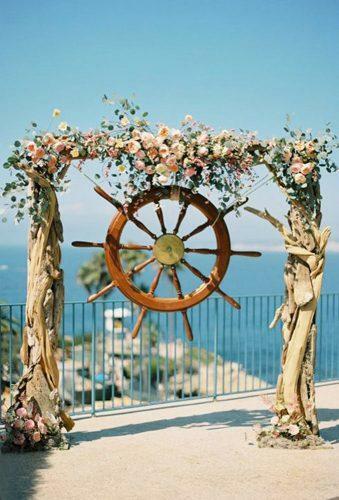 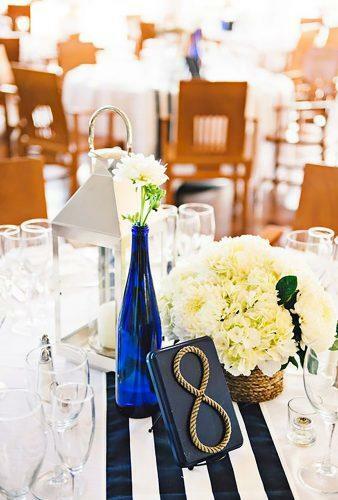 The best nautical wedding decor ideas are in our gallery.